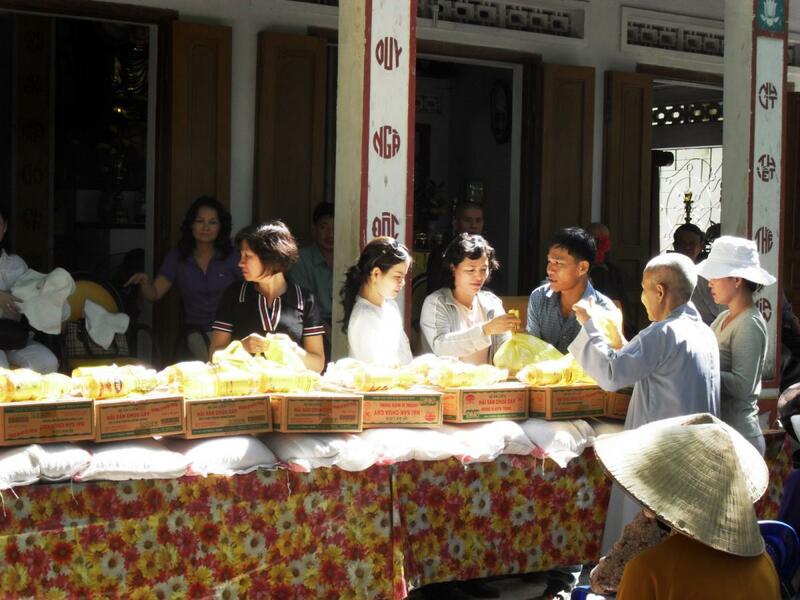 On May 25, 2010 we returned to Dien Dong commune in Dien Khanh district to make another donation to this poor community. 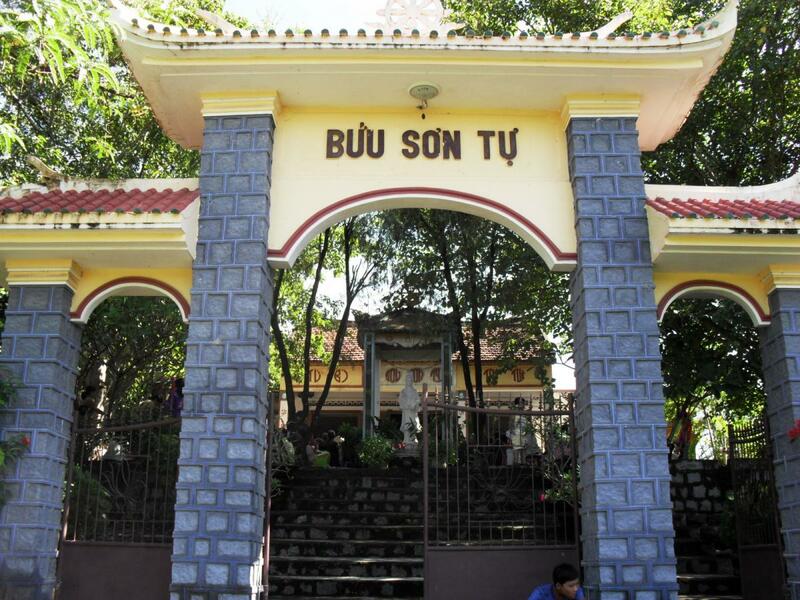 We received generous contributions from the Boisson family in France and the Buu Son Tu pagoda, in the heart of the community. 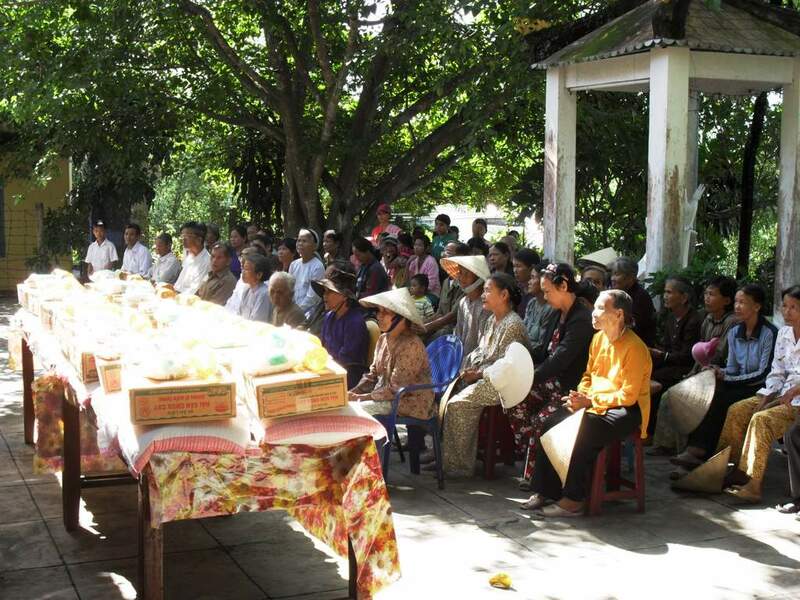 We were able to help 100 poor families. 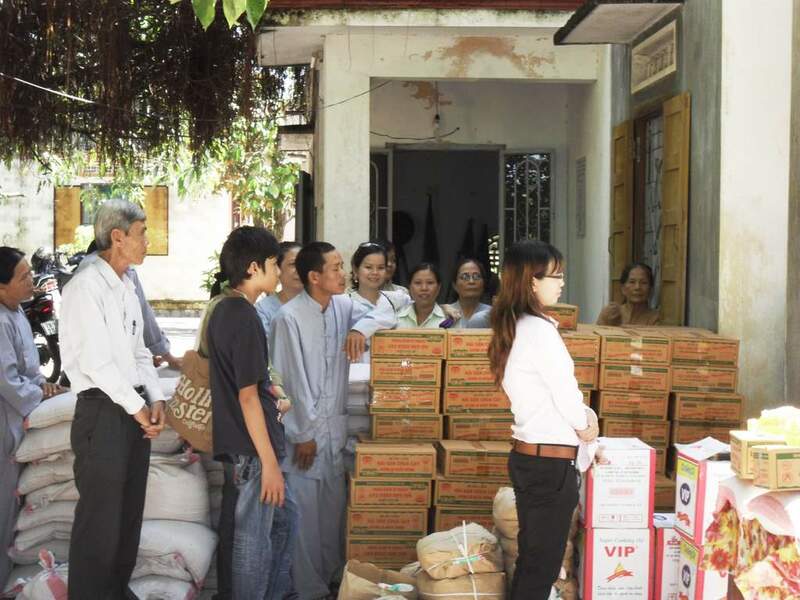 Each family received 10 kilos of rice, a box of instant noodles, soy sauce, and sugar. 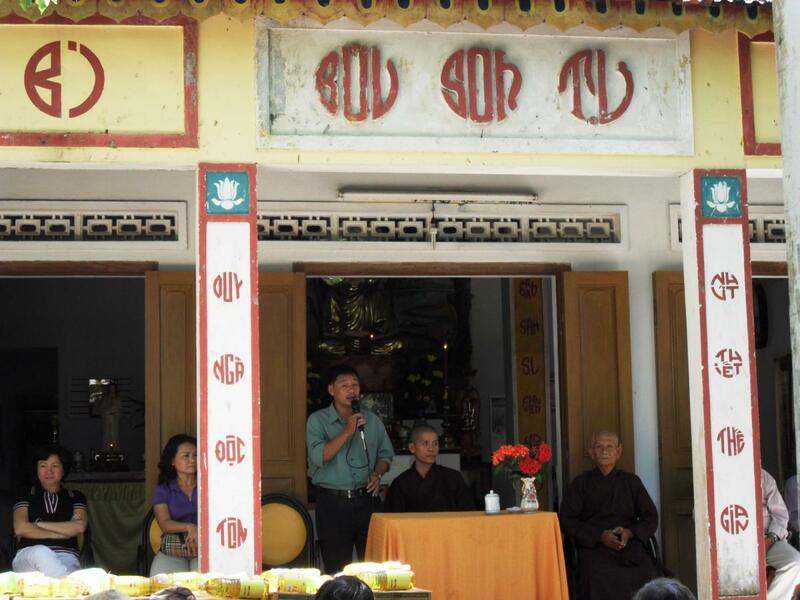 As with our previous visits, there was a lovely ceremony held at the pagoda with community leaders and representatives of the People’s Committee of Dien Dong in attendance.